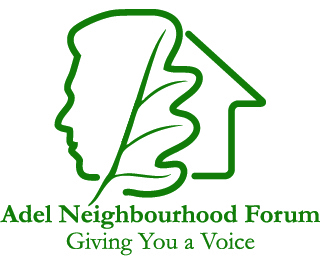 The purpose of the Adel Neighbourhood Forum, which is a recognised body of local volunteers, is to give Adel Residents a voice on homes and housing development and the issues arising from such developments on Schools, Transport & Traffic, Landscape, Heritage, Shops and Community Services and local amenities. Visit our Policies Sections in which you will find our detailed and comprehensive letter to the Planning Officer regarding objections and comment in respect of Application 18/04343/RM The Land East of Otley Road. There are six policies in the Plan as defined below; Natural and Built Heritage (NBH) Character and Design (CD) Housing and Homes (H) Community facilities and Green Space and Schools (CFGS) Retail and Business (RB) Highways and Traffic (HT). We hope you will be pleasantly surprised to see the variety, type and location of shops and services in Adel under the Shops and Services section. Check out the links to our excellent primary schools and local sports and social initiatives and facilities in the Schools and Organisations section. 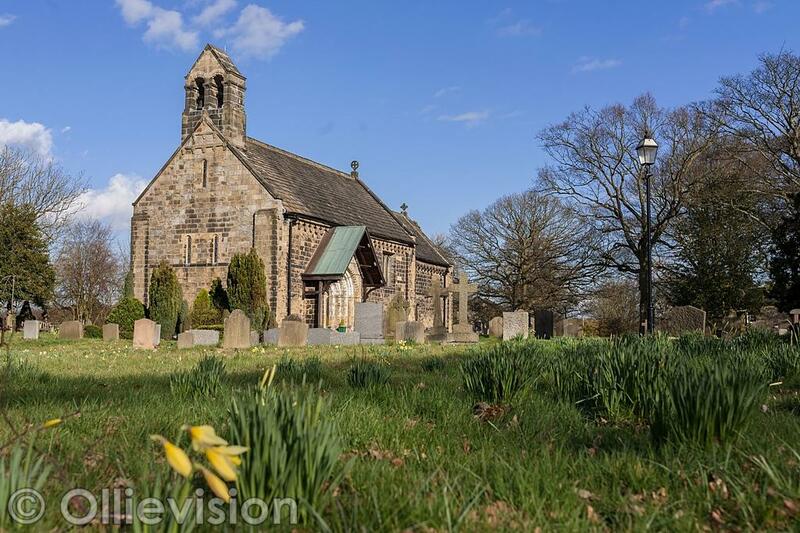 This includes everything from our grade one listed attractions to local organisations such as Friends of Lawnswood Cemetery and Adel Horticultural Society. Also keep an eye on our news section for details of the 2019 ADEL FETE & OPEN DAY which will take place on Sunday, 9th June 2019 from 12.00 noon to 5.00pm at the Adel War Memorial Grounds and Halls. We are grateful for contributions from Leeds City Council’s “Well-Being Fund” awarded by local Ward Councillors through Outer North West Committee also “Locality” and our local community. If you are able to make a much needed donation to our work please e-mail Ian Bond our Chairman contact below. We now have vacancies on the Forum so if you have a passion for our community we would love to hear from you. Time commitments can be arranged to suit your personal circumstances.